We tried the pink face mask. Just when we thought sheet masks had taken over as Instagram’s favourite beauty treatment, along comes a product to shake up the scene. 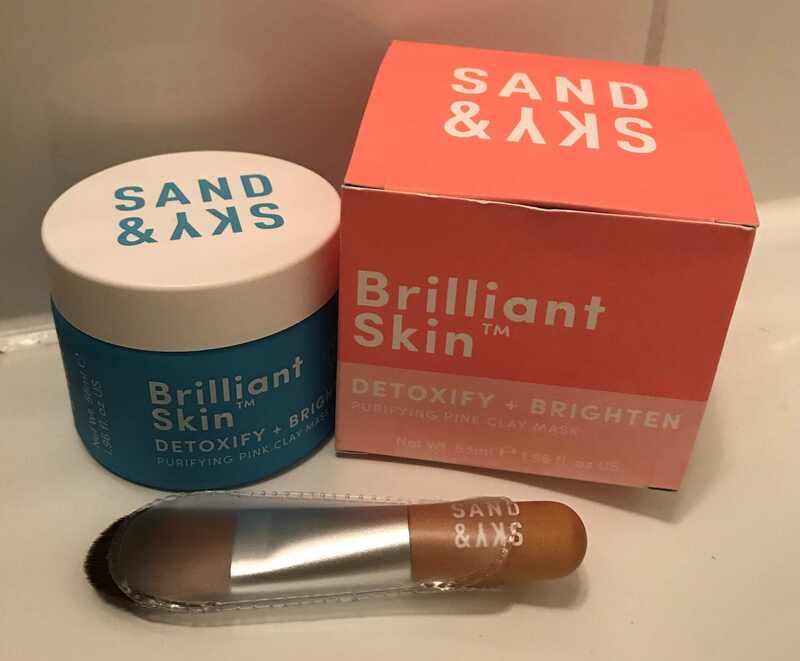 Sand & Sky Brilliant Skin has gone well and truly viral, shifting 50,000 units in just eight weeks and inspiring thousands of #maskie posts in the process, with beauty buffs praising its skin-smoothing and brightening properties. The Australian import landed in the UK on July 7 and sold out in just two days. I started by taking my make-up off with Sanctuary Spa Warming Cleansing Balm and drying my face. Now I was ready to use the little wooden brush to paint the mask on. This bit is really enjoyable. 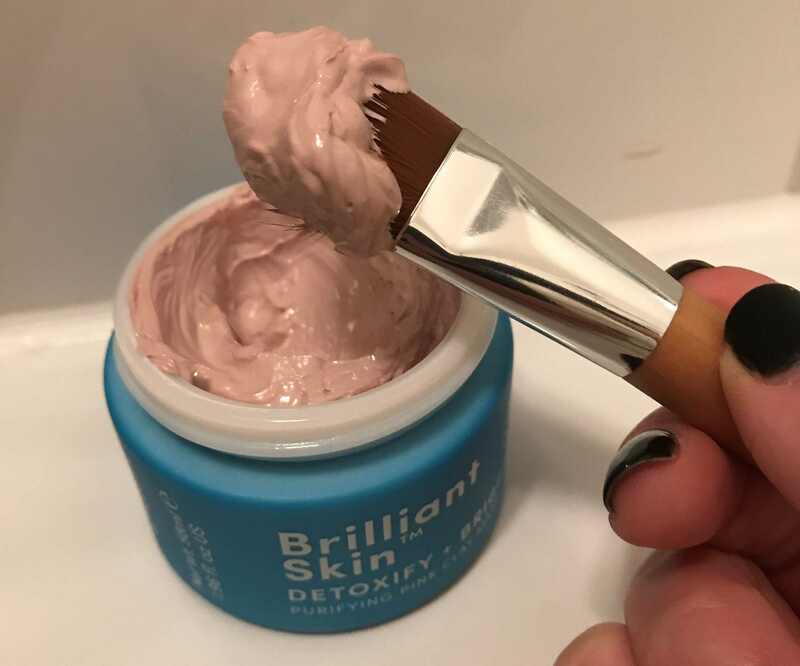 The pale pink formula is very creamy so goes on much more easily than some masks (those flecks of seaweed in Glamglow Youthmud can be annoying, can’t they?). 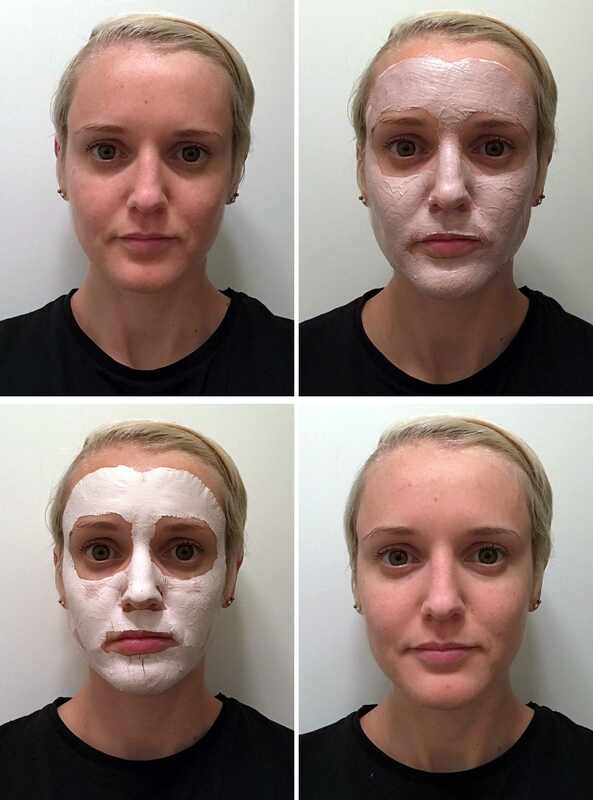 It dried white but didn’t sting at all – it just felt tight, like clay masks always do. Be warned, however: this is not a mask you can pop on then make a few phone calls. I couldn’t even open my mouth. The box said it would take ten minutes to dry but it was actually more like 20, and it was quite tricky to wash off. After loosening the clay with water, I resorted to using a wet muslin cloth, which helps with exfoliation anyway. The result? My skin felt really soft and smooth and the clay has definitely soaked up all the shine on my T-zone. Is it life changing? It’s as good as my favourites (Glamglow and Murad Intensive-C Radiance Peel) but, unlike those, it doesn’t sting at all. I think it’s best for oily complexions or as part of a multi-masking routine (the brush comes in handy for that). With the added bonus of vitamin A, think of this as a fortified face mask – one you should definitely add to your skincare menu if mattifying without drying is your number one priority.